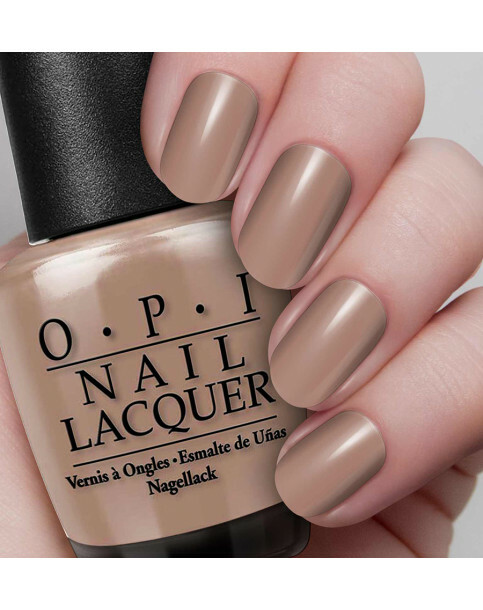 Over the Taupe is rated 5.0 out of 5 by 1. Rated 5 out of 5 by Evgesha from Fantastic! Really pleased with it. Even one layer is enough for neat looking nails!